This offer is applicable to the book and stay period of 5 Apr 2019 – 31 Aug 2019. Check out date must be on or before 14 Sept 2019. 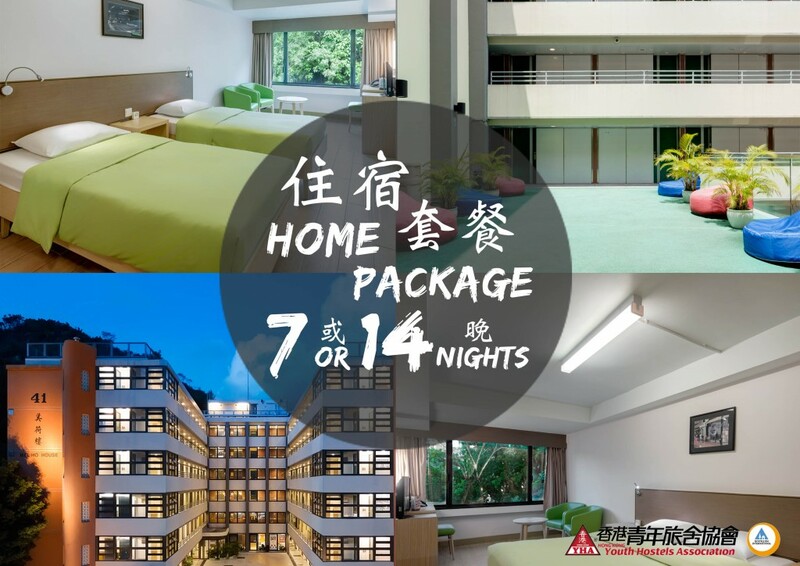 This offer is applicable to the accommodation of twin room and double room. The above rates apply to single or double occupancy. Any extension of stay is subject to availability. Advanced payment is required, the payment is non-refundable and non-transferable. No change is allowed after confirmation. Room reservation will be confirmed instantly and payments is due in full at the time of booking. In case of any dispute, Hong Kong Youth Hostels Association (HKYHA) has the final decision.